It’s been over three years since DC Comics relaunched their entire comic book universe and rechristened it as “The New 52“, and so far the gamble has paid off and given new opportunities for the publisher and its creative forces to tell new stories for a whole new generation to read and mesmerize themselves with. That’s not to say that old readers aren’t in the loop either, and while most of the characters and their publication history has changed, a lot of familiar elements and nods have slowly seeped into the woodwork… And just in time for DC Comics’ upcoming crossover event for 2015 called Convergence, which brings trapped universes and timelines together in a “grand experiment” that sees them interact with one another. However, changes are happening all throughout the DC Universe right now… Most notably with a certain “Man Of Steel” who has just gotten a brand new makeover to his “New 52” uniform. In Geoff Johns and John Romita Jr.’s run for “Superman”, the character will be getting a brand new look that incorporates elements of his “classic uniform” and his first New 52 suit, along with changes that add fingerless gloves, old style boots, a new square buckle, and removing the “V” neck collar. This new look will debut in Superman #39, due in stores at the end of February. Above is the variant cover by John Romita Jr. for the issue, as seen in Comicvine. You can see the differences by comparing the above image with the first New 52 redesign below as drawn by DC Comics artist and co-publisher, Jim Lee. And of course if we go way back and compare it to the classic look, here’s artwork by the legendary John Byrne. 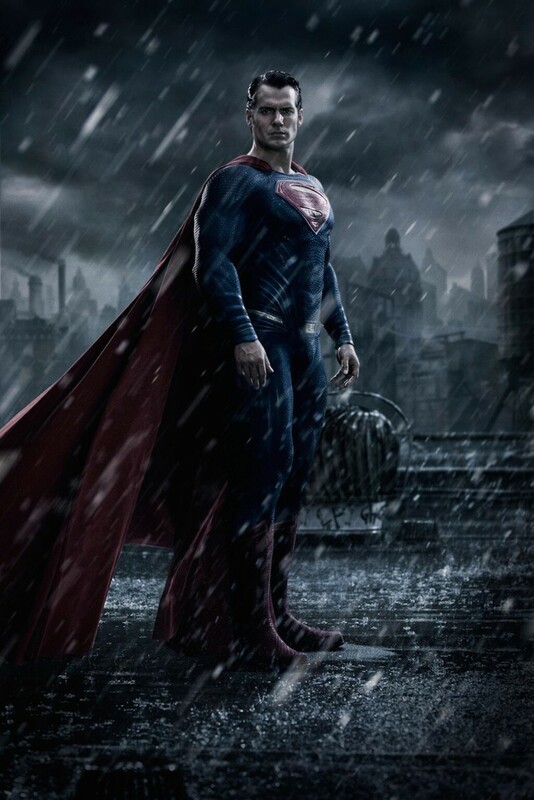 One good explanation for Johns and Romita Jr.’s redesign of course will obviously be to tie in with the DC Cinematic Universe, where Henry Cavill’s Superman will debut a slightly redesigned costume for “Batman v Superman: Dawn of Justice“. Sve for the fingerless gloves and collar, that suit also has a “square yellow buckle” that the New 52 redesign incorporates, making both costumes slightly similar in appearance. Like it or not, we’ll just have to wait and see how the new redesign of Clark Kent/ Kak-El’s outfit fares in action when Superman #39 hits retailers and comic book shops on February 25. Previous articleWATCH: HBO releases the first trailer for Game Of Thrones Season 5!